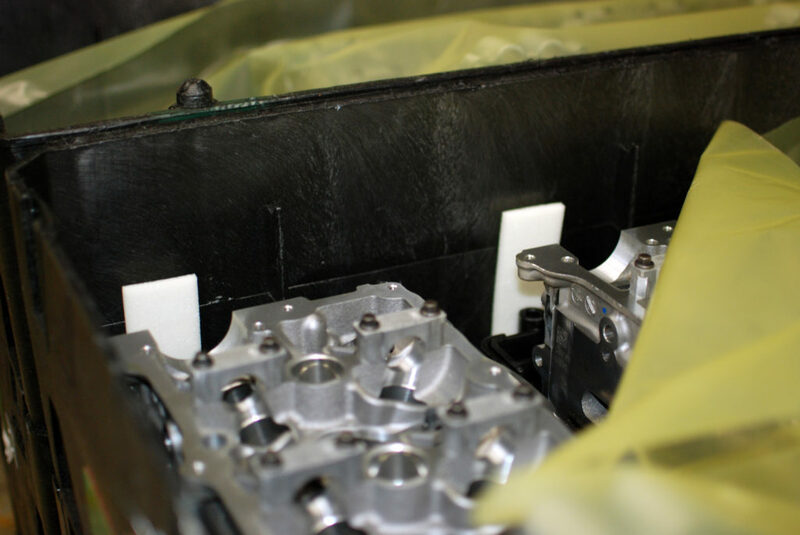 Zerust/Excor Open Cell VCI Foam Pads are a convenient way to provide added corrosion protection in packaging. 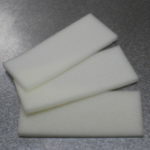 The foam pads are pre-cut, flexible and easy to insert into small spaces. They diffuse Zerust Vapor Corrosion Inhibitors (VCIs) to protect metals from corrosion. 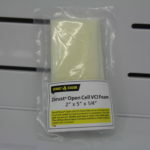 Zerust ICT Open Cell VCI Foam Pads provide superior corrosion protection to ferrous metals and some non-ferrous metals such as aluminum, brass and copper. 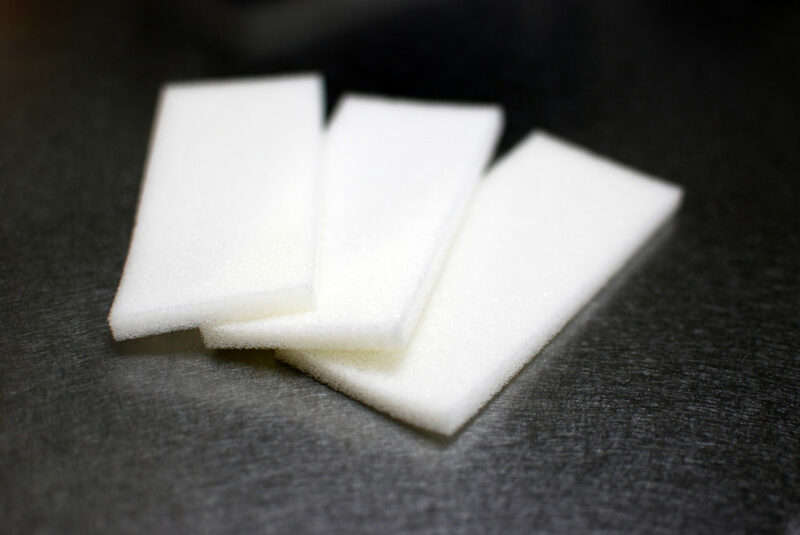 These open cell foam pads diffuse proprietary Zerust VCI technology to prevent corrosion and are nitrite and chromate free. 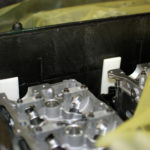 Zerust VCI foam pads protect metals in an enclosure for up to 1 year. Test before use in direct contact with metals and in packages containing non-ferrous metals. Product may leave residue after direct contact with metal. 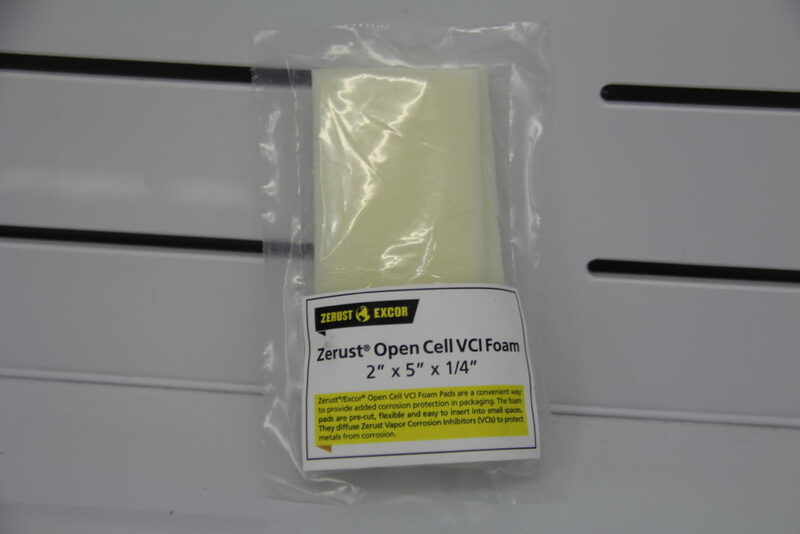 Use Zerust Open Cell VCI Foam Pads with Zerust VCI packaging for longer term corrosion protection. Add them into packaging as an effective way to improve protection in demanding environments and on lightly contaminated parts. 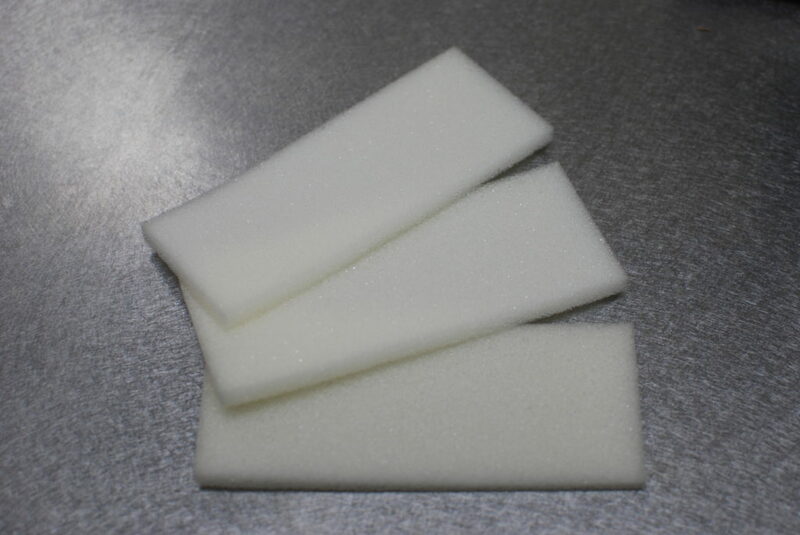 Foam may darken when used with VCI film, but color change does not affect product performance. Open cell foam contains a high saturation of volatile corrosion inhibitors, which allows it to protect more volume and surface area of densely packed and intricate parts. 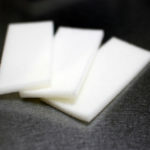 Zerust/Excor ICT870-OC Foam pads are in stock for immediate delivery, sold in cases.